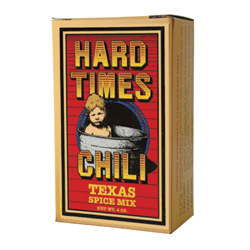 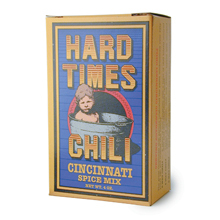 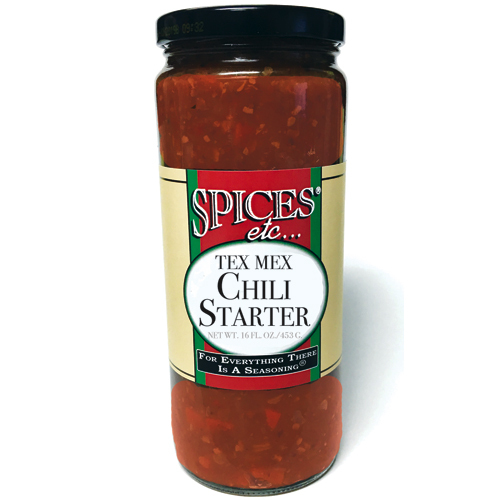 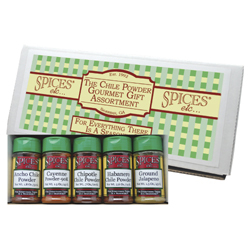 Chili Blends | Spices Etc. 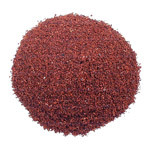 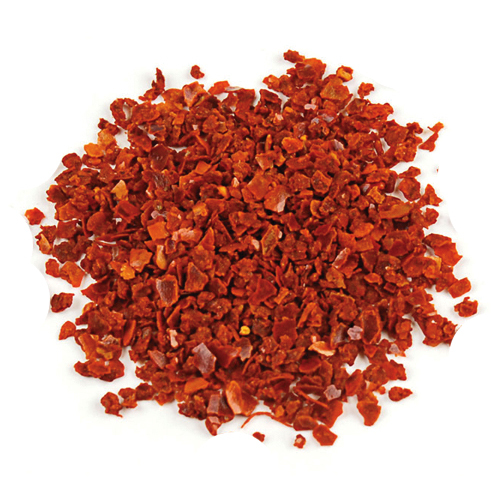 Gochugaru is an Asian ingredient made from red chile peppers that are dried and ground into coarse flakes. 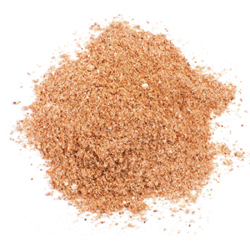 It is one of the most popular ingredients in Korean cooking, with a sweet, sharp taste and moderate heat.